For Honor Warlord Guide, a list of all available Move-sets and Button Combos. See all the Special capabilities and tiers of feats unique to this single character. Earn more Renown by helping Heroes, and defending game objectives to unlock your feats in a match. Boosts Health and Damage. All of your Attacks are Uninterruptible. Throws and Parry knock down enemies. Attacks are now Auto-Parried upon activation. Heavy Attacks are will now be Uninterruptible during the Startup. You can Time them well to properly trade blows with the enemies. Block Attacks from every single directions. Requires Stamina to activate. Stamina will drain when you start and when you Block. All Light Attacks will now have Superior Block property during the Startup. Can be used to counter attacks. Speed Revive – Passive feats – Rapidly revive fallen teammates. Flesh Wound – Passive feats – Gain moderate Damage reduction. Juggernaut – You are slowed and gain high Damage reduction. Tough as Nails – Passive feats – Raises max Health when unlocked. 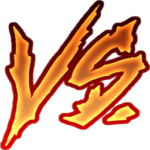 Punch Through – Passive feats – Deal Damage on Blocked Attacks. Auto Revive – Passive feats – When you’re dying, you can revive without the help from other players. Regenerate – Passive feats – Regenerate your Health when outside of combat. 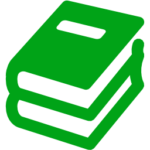 Uninterruptible Heavy Attacks – Heavy Attacks are will now be Uninterruptible during the Startup. You can Time them well to properly trade blows with the enemies. Full Block Stance – Block Attacks from every single directions. Requires Stamina to activate. Stamina will drain when you start and when you Block. Superior Block Light Attacks – All Light Attacks will now have Superior Block property during the Startup. Can be used to counter attacks. 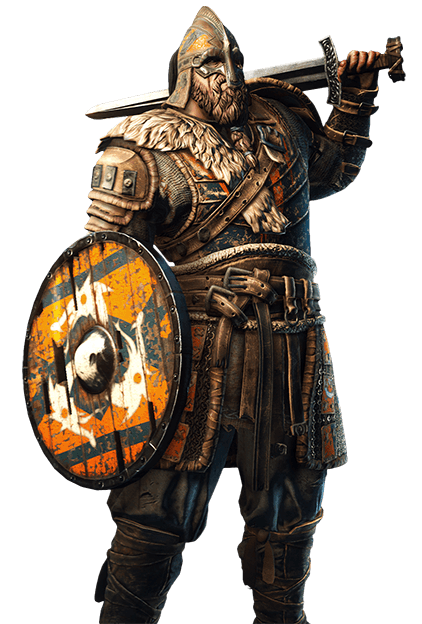 This section of the For Honor Warlord Guide is focused on Gear Building, below we list the best stats to build on Warlord’s Gear. 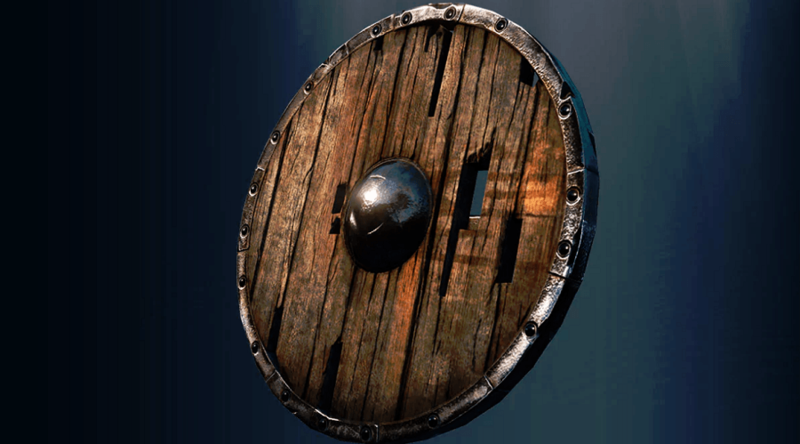 This Viking has decent damage from behind a shield. If you can parry and tech grabs, your opponent is gonna have a hard time dealing with you. 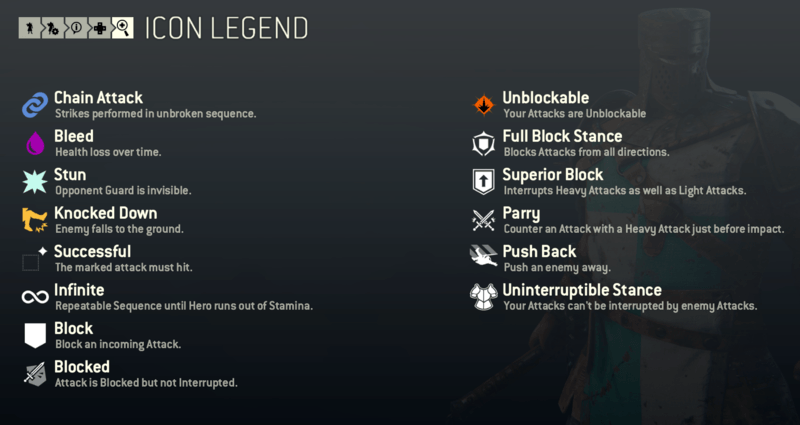 This section of the For Honor Warlord Guide will explain a little more about this heroes strengths and weaknesses. Examining the play style and the type of characters that counter this hero. This hero is easily one of the best Defensive characters in the game while having great attack range to enable offensive capabilities. Stamina management is one of the major issues for this Viking class.